It is not easy for a swimmer to get a national attention due to the stiff competition in sport world. However, by participating in the right event, you can get it. 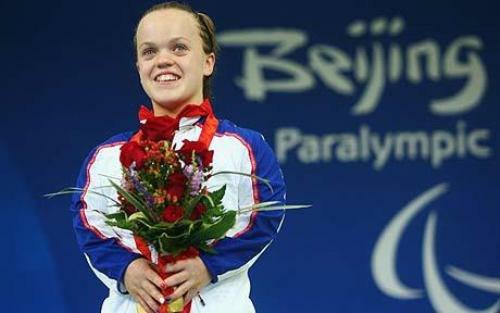 Eleanor won two gold medals for her country during the 2008 Summer Paralympics in Beijing. There is no need to wonder that the eyes of the people were directed on her achievement. At that time, she was only 13 years old. It seems that age did not matter at all for she was the youngest one in her team. However, she was capable to present two gold medals for Great Britain. 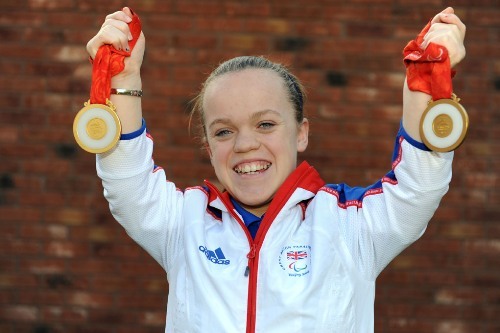 Eleanor’s competition after the Summer Paralympics in Beijing was for a home game located in London in 2012. Eleanor was also brilliant during the swimming competition. 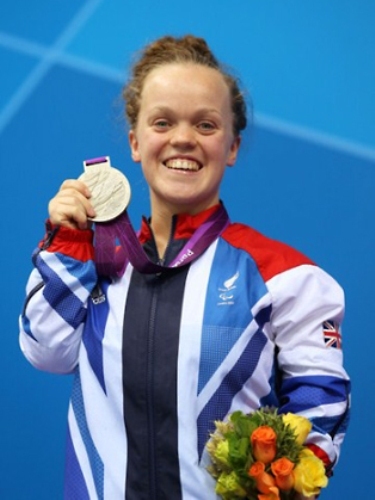 She earned two next gold medals for Great Britain for Rio Paralympics in 2016. She took the world record for 400-meter freestyle and 200-meter medley. The birthplace of Eleanor was located in Walsall. She was raised by her family in Metropolitan Walsall Borough of Aldridge. Let us find out the education of Simmonds. She attended Cooper and Jordan CofE Primary to finish her primary education. Then she went to Aldridge School. Simmonds continued her education in Swansea by attending Olchfa School. Simmonds was five years old when she developed her interest in swimming. 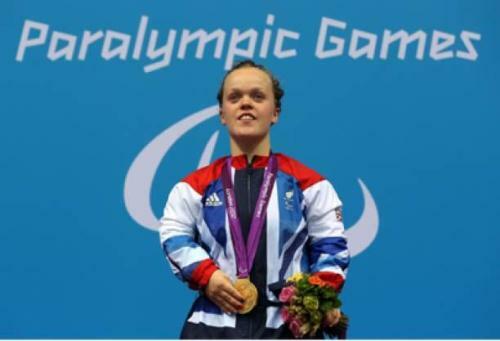 Her coach was Ashley Cox when she attended Boldmere Swimming Club in Sutton Coldfield. Though she had achondroplasia, she never gave up swimming. Simmonds was 11 years old when she and her mother relocated to Swansea. Simmonds was awarded with Young Sports Personality in 2008. In 2009, she took the title as Member of the Order of the British Empire. On 18 February 2009, Queen Elizabeth II gave the honor to her when she was only 14 years old. In 2013, she took the title as Officer of the Order of the British Empire. Besides winning two gold medals, Eleanor also got silver and a bronze. Do you like reading facts about Eleanor Simmonds?